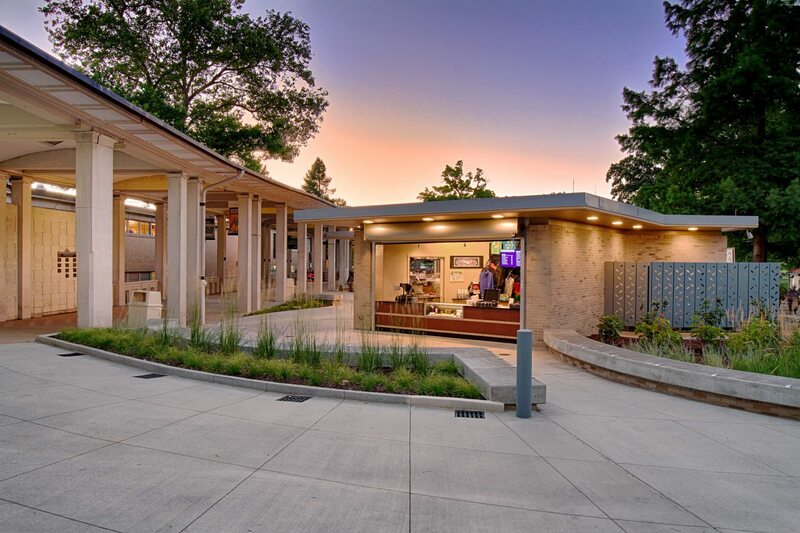 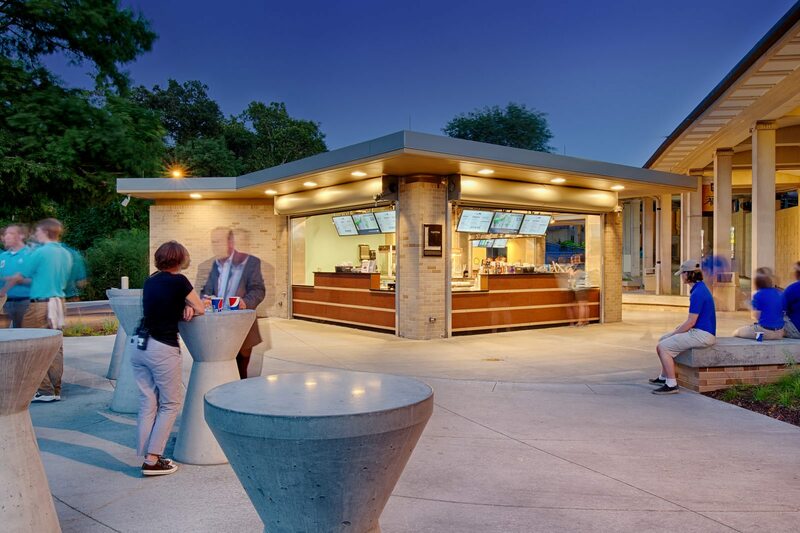 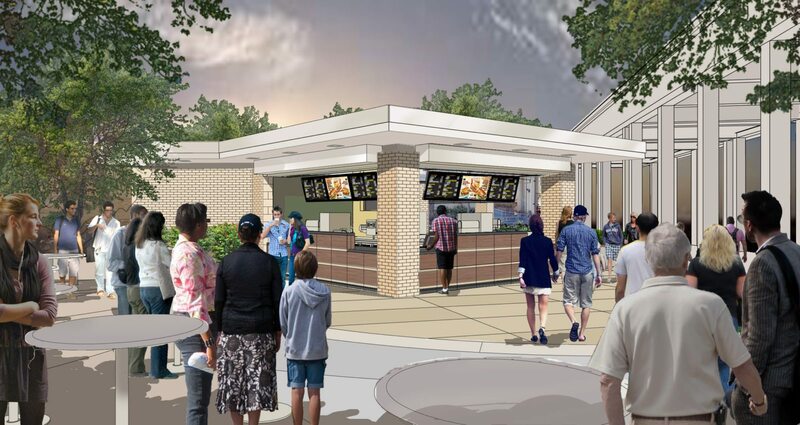 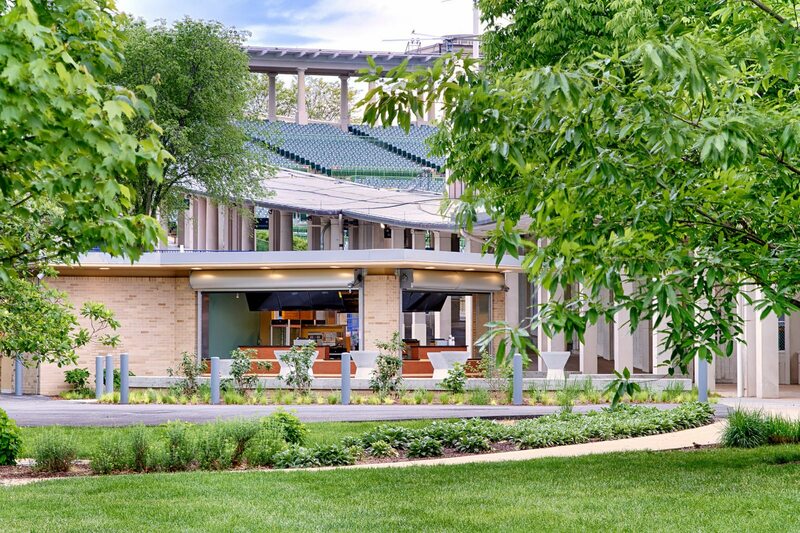 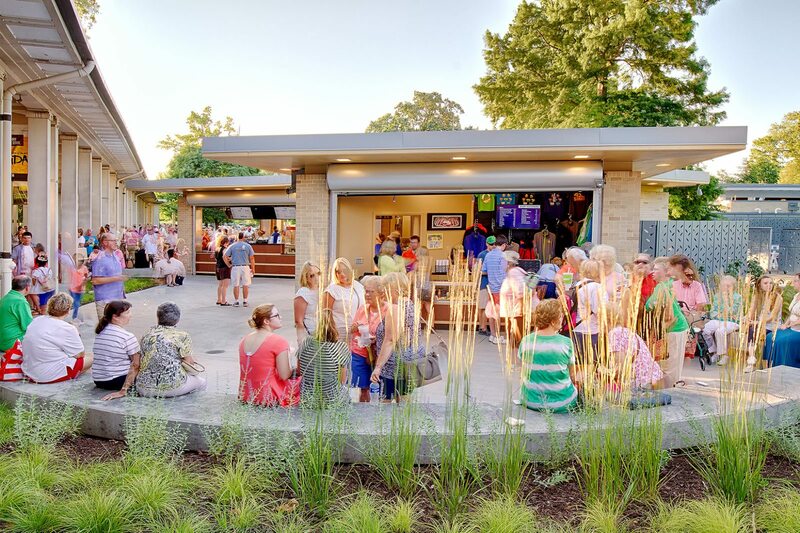 America’s Oldest and Largest Outdoor Musical Theatre… Chiodini Architects was responsible for the design of the beautiful Cafe’ One facelift, and creating complete ADA accessibility was a priority. 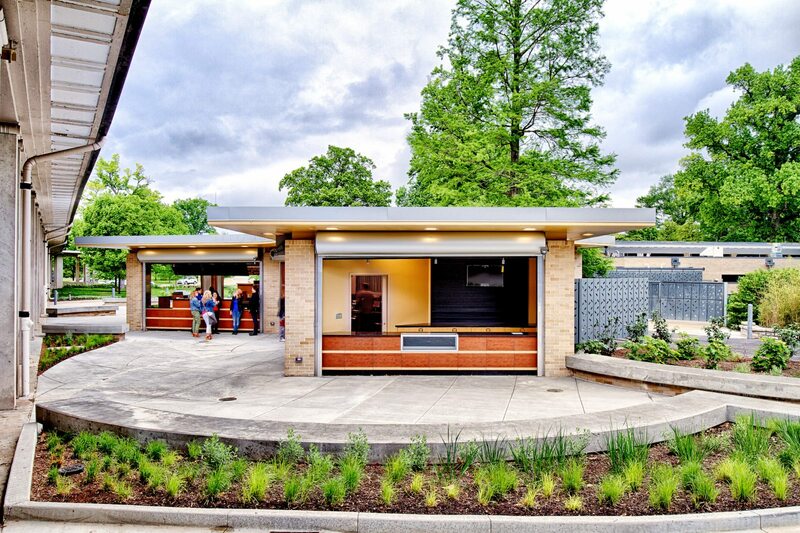 Updated counters and equipment were added to accommodate new hot food items. 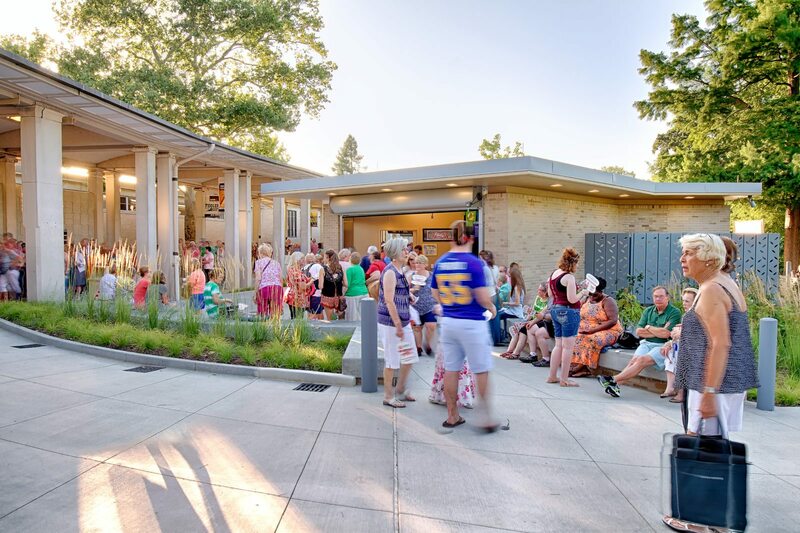 Multiple planter beds were created with benches for dual purposes. 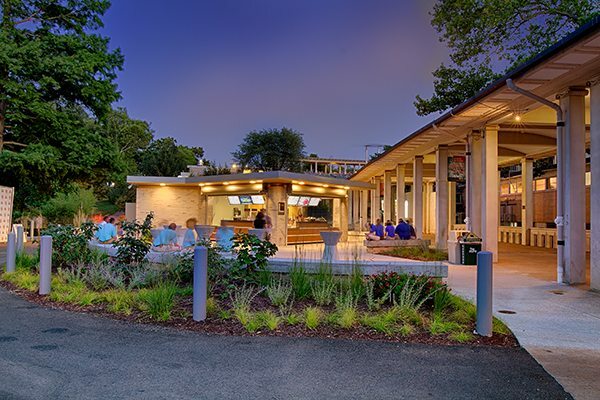 Not only are patrons encouraged to relax on the benches while enjoying the new selections from the menu, but the planters collect water runoff from the steep incline of the seating area. 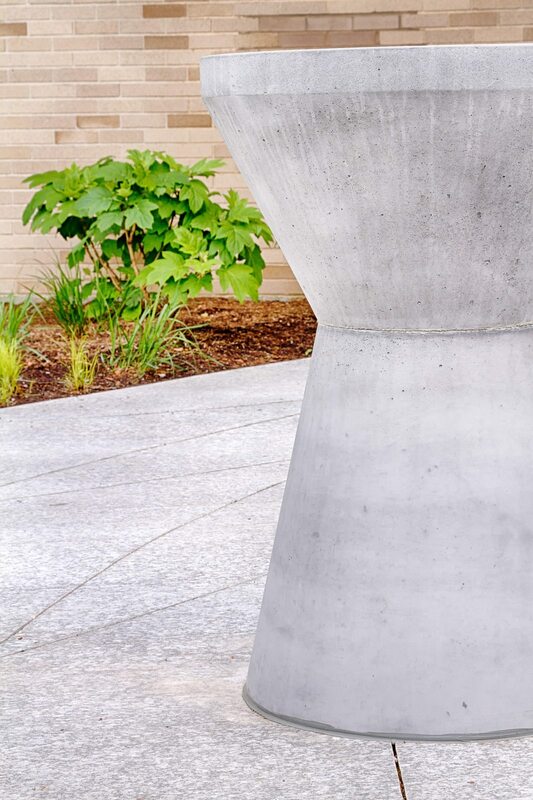 Custom designed concrete, stand – up height tables allow groups to socialize while waiting for the performance.